You will be given a reference e-book to read which has 898 pages And the test will be based on that e-book , you can take final test within 1 year of purchase. Audio engineering encompasses the practical and creative aspects related to music and sounds. It is one of the many branches of engineering which embraces the process of sound recording and trying to reproduce it through different means and storing it for further reproduction in the future. Certified audio engineers can be expected to work in various fields and industries including electronics manufacturing, television and film production, music industry and broadcasting. It should be noted that these engineers are really different from audio technicians. The scope of duties and responsibilities of an audio engineering expert usually includes setting up sound systems, determining the basic or standard settings and training audio technicians. Audio engineering also involves the process of mixing, editing, mastering and recording audio. You can expect experts in this field to be found in various stages of production in industries where sounds are in need of being recorded. This process also involves developing new audio equipment including radio broadcasting equipment, sound boards microphones and data storage methods designed for audio. Note that the focus of audio engineering at present is no longer limited to the mechanical field. It is now also concerned about digital and electronic techniques so expect a lot of audio engineers to be skillful in using computers especially in using and developing software programs that can make their job easier. If becoming an expert and certified audio engineer is one of your lifelong dreams, then an online certification company called Brainmeasures can help you out through its well-developed audio engineering certification program. What makes the audio engineering course from Brainmeasures amazing is that it was developed with accuracy in mind so you are assured of getting the most correct and updated details about the topic. It also allows you to enjoy an audio engineering training which can supply you with relevant details about the process including how it works, the duties and responsibilities that a certified audio engineer needs to fulfil, the different tools, software programs and techniques that you can use in making the audio engineering process easier to implement, the specific industries and field that require the services of an effective audio engineer and the most remarkable benefits that you will surely enjoy from the successful execution of audio engineering. Receiving an audio engineering certificate is truly rewarding especially after you notice its effectiveness in showing to the public how efficient and competent you are in this field. How to express power as a level of audio? How to effectively find the logarithm of numbers to any base? How to effectively measure distortion? The audio engineering certification program from Brainmeasures can be expected to work for a lot of people. It caters to the need of all aspiring audio engineering experts to learn especially aspiring audio engineers, sound mixers, audio technicians and any other individuals and professionals who are responsible in recording, editing and improving the quality of sounds. 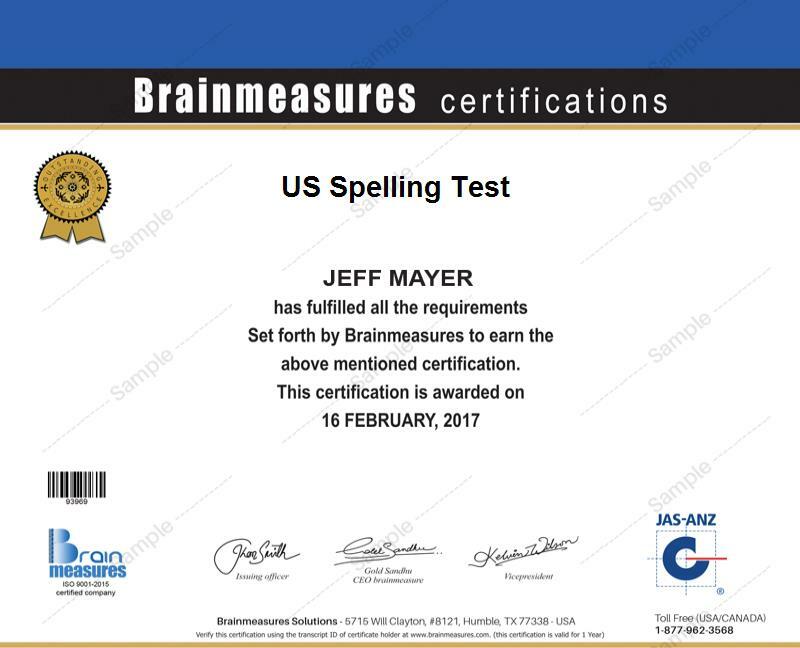 What makes Brainmeasures remarkable is that it admits anyone who wishes to take part in the program without asking for a lot of requirements. As an audio engineering certification holder, you will also find it easier to receive a more stable pay. With the help of your audio engineering certification, you can increase your chances of getting hired as an audio engineering specialist which offers at least $57,000 annually. You will also enjoy working as a certified audio engineer because this profession can reward you with around $88,000 to $117,000 yearly.